She always gets back to me .. I've come to realize there are a couple of different philosophies when it comes to sharing a new recipe. These seekers of recipe perfection are quick to realize those who are gifted in the art of giving it. In a stand mixer fitted with the dough hook, combine the flour, sugar, yeast and lemon zest on low for 1 minute. Add the salt and the butter, a few cubes at a time, until all have been thoroughly incorporated into the dough. Transfer the dough to a large bowl brushed with sunflower oil, cover with plastic wrap and leave in the fridge for at least half a day, and preferably overnight. In a bowl, combine the goat cheese with 1 Tbsp of the powdered sugar, orange zest, thyme and three-quarters of the beaten eggs. Whisk until smooth and then stir in the ground almonds. Mix until smooth. 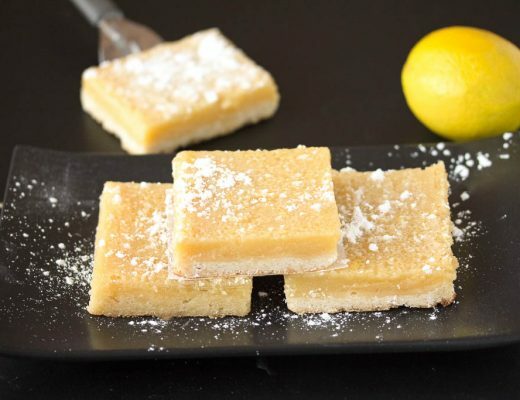 Whisk the remaining confectioners’ sugar with the lemon juice. Lightly flour a clean work surface and roll out the pastry into an 11-inch square ¼ inch thick. Roll the pastry around the rolling pin to help you transfer it to the baking sheet. Spread the goat cheese mixture on top, leaving a border of about ⅔ inch. Brush the remaining egg over the border. Stand the figs on top of the mixture, placing them cut side up and slightly overlapping, as they'll shrink while cooking. Sprinkle the superfine sugar over the figs, cover the tart with aluminum foil and set aside in a warm place for 20 minutes. Remove the foil and place the tart in the oven. 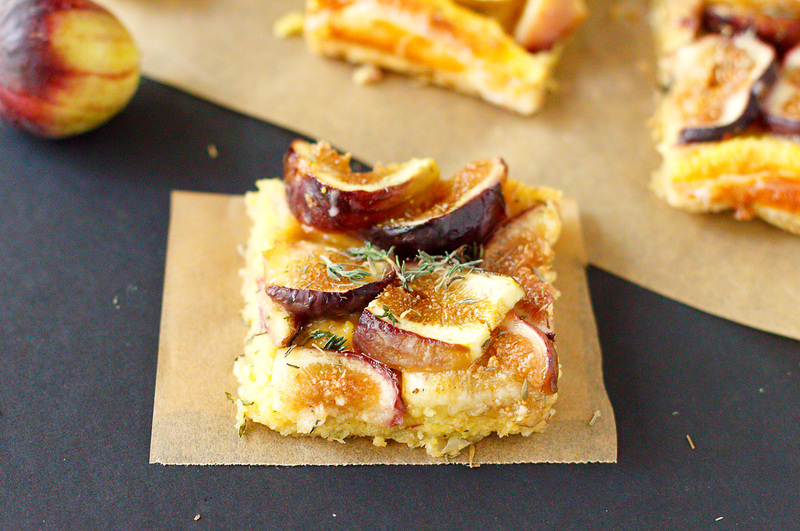 Remove the tart from the oven and use a spoon to drizzle the icing over the figs. Wow, that looks and sounds amazing! I love cheese and fruit but I don’t think I’ve ever had them together in the same dish. I’m trying to think of an excuse to make it. Hmm, any cookouts coming up? Wait! What am I saying? I don’t need an excuse. I’ll just make it for me…hehehe! These pics look amazing. I’m a huge fan of figs and love anything with goat cheese, so I look forward to hopefully trying this recipe one day! Figs are my favorite fruit. I eat them all year long dried since I can’t find them fresh but during summer. I would also eat this for breakfast as well as dessert and dinner, lol! I love the way you have taken two ingredients I would never normally put together and created something that looks amazing! I’ve never really been sure about figs, but will be sure to try them. I remember picking figs as a child and I’ve always loved fresh figs. Your tart looks delicious and I’m sure I could eat it for lunch and/or dessert or as a snack. I cannot wait to make this! It looks to be splendid with any seasonal fruit if perhaps the figs are out of range. I’m just about to post my “raspberries” on my blog with an idea of how to make a summer drink … and I am itching to make some other delicious thing with them! As always thanks for this idea. Never, I have never heard of having fig with cheese, that too, goat cheese, I don’t know I am in dilemma or delight for this, I can’t try the goat cheese, as I am a vegetarian, but yes, I am going to send this recipe to my friend and have some reviews about it. Though in the picture, it looks delicious. Fix and cheese and like a really good combo! I have never tried this before but I know I will be making it soon! It looks great! 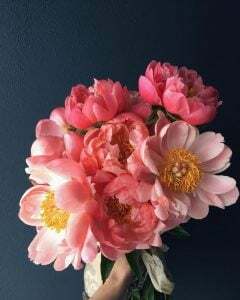 This is the first time I’ve commented on your site, but wanted to let you know I’ve tried a number of recipes and each one has turned out beautifully. Several have been placed in the regular rotation at my house. The tart sounds fantastic, and I think I’m going to bring it to a bbq at my boss’s house. I heart goat cheese! And this tart, with just about any fruit is going to be lovely. Thanks for a great idea! 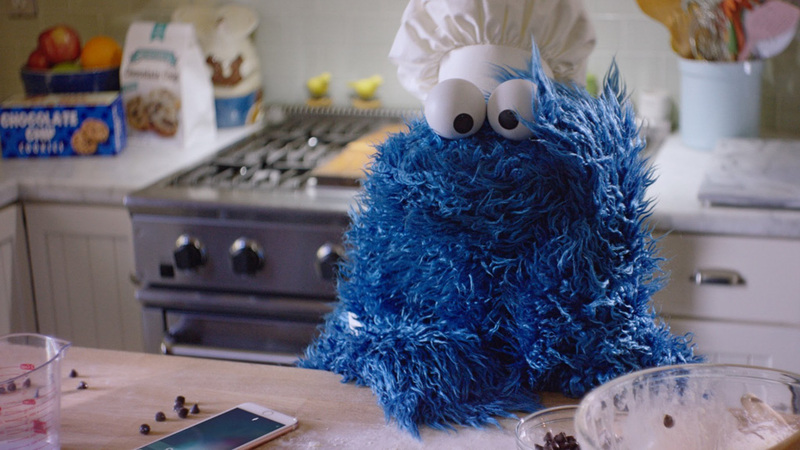 Now about that oven – even for 8 minutes, it’d warm up the entire house. I wonder if you could throw that on the grill to bake it? Don’t know if I’m adventurous enough to try that. I’ll wait for a teeny bit cooler weather to try this one. Official oven boycott begins! This fig and goat cheese tart looks delicious. I don’t think I’ve ever had fig before so that would be new. I would totally try this with strawberries. This would be nice hors d’oeuvres for a party. This sounds delicious and easy to make. My daughters would love this. I think it would make an amazing appetizer or a light breakfast. Can’t wait to try it. That Fig and Goat Cheese Tart looks so delicious! I love making tarts and little appetizers like this so I can’t wait to try this recipe out. I’ve been a lurker on your blog for a while now, and I love everything you do! But I must make a special comment today to express my awe at how beautifully you laid out the figs for this tart – truly stunning! I have to admit that I wasn’t really sure about this one at first. I like fig and goat cheese isn’t bad either, but I didn’t know about them together. The more I think about it, though, the more I think I will like it! It looks like an interesting recipe to try. 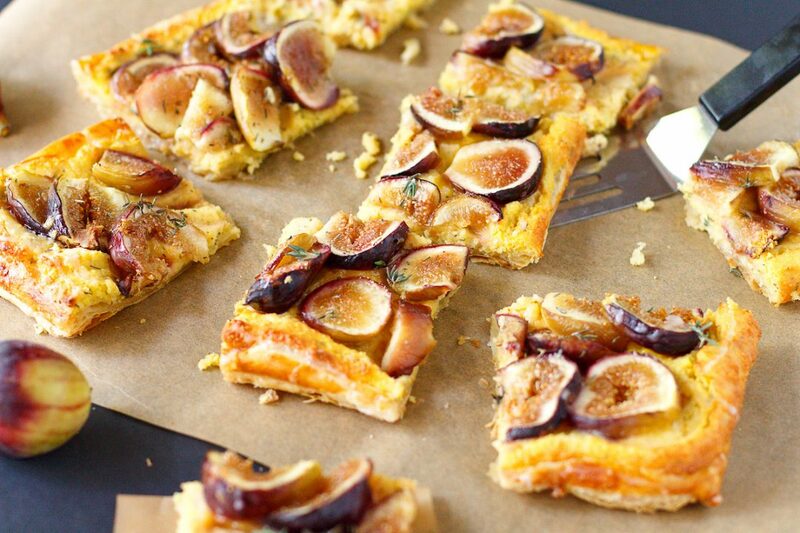 I’m not really a big fan of figs but since this has goat cheese in it, I am going to try making this tart. I read this just in time. I was looking online for recipes for tarts because I wanted to make some for my sister’s birthday. I am going to some of this fig and goat cheese tarts. I am sure she’ll love it. Made this for a baby shower, and it was a resounding success! Thanks, Ali! I made this for a party last night and everyone loved it. A little bit of lemon in the filling is lovely, and nothing beats fresh figs in the summer. Our friends brought this over to our house last night. Oh. My. God. It was the best dessert I’ve had all summer…all year! I can’t wait to make it so my husband and I can eat the whole thing ourselves. I just made this for a picnic last night with fresh peaches instead of figs, and it got RAVE reviews. We literally could not wait to start eating it and ended up sticking our forks straight into the tart pan. I loved the kick of the goat cheese in comparison to the sweet, juicy peaches. Awesome and I will be making it again! I made this last week, and it was a hit. Great flavors. Perfect for a summer night. I was surprised we had any left (4 adults & 4 kids). It was great the next day. I love anything that can be eaten as a breakfast or a dessert. I’ve decided this to be true of crostatas — sweet, delicious, and I get my daily does of fruit. I think the same goes for this beautiful tart. Let me start by saying that this looks like a positively PERFECT way to use the 2 BOWLS of figs from my neighbor’s trees that I have sitting in my fridge right now. And secondly… I love your blog! You’re writing is wonderfully casual and always makes me feel right at home. Now my question… how do you think this would be with blue cheese? Very scrumptious! And by the way you’ve described the tart, it even looks more tantalizing, while not forgetting about the pictures. Now that she had it for both lunch and dessert, I think I’d take it for breakfast or dessert! Perfect combo! My mother-in-law always made fig tarts with blue cheese. They were something we looked forward to every year when figs were in season. She adored Roth’s Buttermilk Blue. It’s not at all wimpy. Oh my goodness I LOVE that she had it for lunch and dessert haha! This sounds like an amazing fig pie and I have to admit my just tempt me into trying such a thing! Aha for a minute I was worried that she might have critiques about your fig and goats cheese tart but it is great that her feedback was positive. And I do agree that the type of tart makes it ideal for any time of the day because of the balance between the sweet and savory flavours, with the texture of the crunchy tart. I must say though, I am an absolute sucker for goats cheese, its my favourite cheese! Oh I can eat this for breakfast. Or for my afternoon snacks with my coffee. haha I always wondered how fresh figs taste like. I have encountered many recipes that include figs, but sadly we don’t have them here. The closest things to my having tried figs is in Fig Newtons. Pfft…I’m not even sure if they are real figs! Ahh its always lovely to get positive feedback! That looks delicious, goats cheese is my absolute favourite thing in the world! This looks amazing! I love to cook, especially to make pastries. I just want to ask you for the filling part can you recommend me some replacement for the goat cheese because sometimes I have a problem with a stomach, is it ok to get some other cheese? Thanks! Sounds like my kind of tart to be honest. I love the combination of apricot and cheese. It makes for a lovely treat, that’s for sure and it’s also good to have for lunch or breakfast or whenever you feel like it! I appreciate the recipe so much! Fig and goat cheese is a wonderful taste combination. Love it in tart form. This would be perfect to make for our women luncheon coming up next month. Fresh figs and goat cheese what could be better. Can’t wait to try your Fig and Goat Cheese Tart recipe! I’ve never thought of a combination like this! I know my husband would love something like this because figs and goat cheese are some of his favorite things to eat! This looks so yummy! It would be perfect to make for my upcoming Mother’s Day Brunch. Can’t wait to try this recipe. I love the little stories you shared and how you mentioned about so many wonderful people impacting your life! As for the tart, it looks and sounds delicious. I’ve never tried goat cheese nor fig so I’d be up for trying this! I bet it’s just delightful. Figs and goat cheese are a perfect combination and paired with a nice wine. OMG! It’s been a while since I’ve made tarts and as much as I’d love to try your dough recipe, I generally buy prepared pastry sheets. I make this tart at least once a year since it’s original post and I can state that the there are never any leftovers (usually within about 20 minutes of it being put out) every, single time. It’s my fool-proof go-to recipe when I need a quick something to take to a party and I always get multiple compliments. It’s especially wonderful for summer. I have never tried cheese with fruits but it sounds absolute yum when baked together. I’d love to nibble this fig and goat cheese tart with Pinot Noir as sounds like a perfect treat! 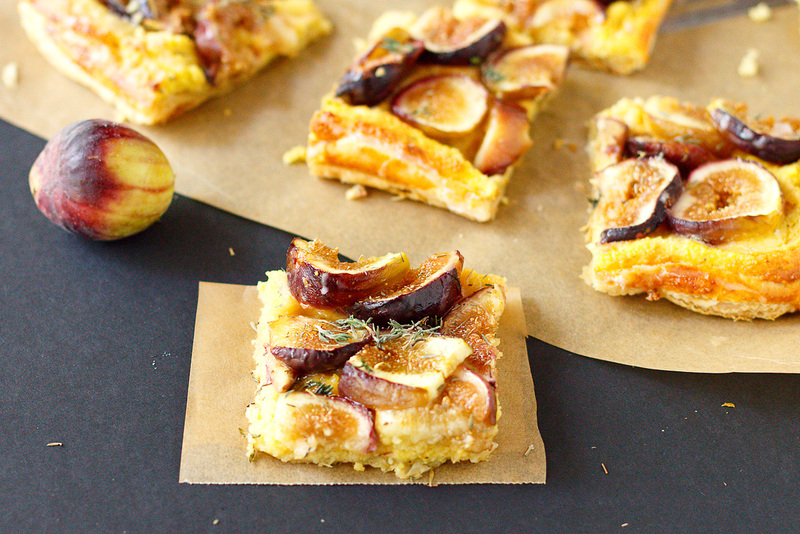 Fig tart is one my favorite foods for a light meal! My grandma always had a lot of them around so it always something present within my culture! 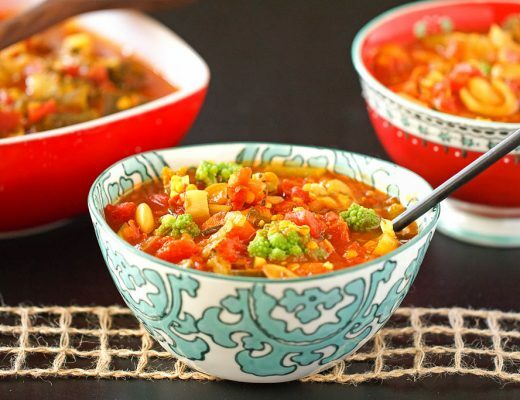 Your recipe is really easy to follow and I will put it to practice soon! I’ve never tried goat cheese. Isn’t that crazy? I think the name freaks me out. I do love figs… I used to eat them all the time as a child. Yum to the yum! I love the flavor combinations of cheese and fruit. I’ll check this recipe out but I already know it will be spectacular as all of your featured recipes are. Its not just hit with children but also a hit for adults. The goat cheese baked with Fig sounds too delicious, indeed I’ll love to have it for breakfast, dinner and even at dessert times. Sounds too rich! An Italian friend of mine has Fig trees and she makes different kinds of dessert when they harvest the fruits. I never knew fig till I moved here in the US but it’s a fruit I started to love. Fig and goat cheese combine sounds divine. I know how you feel, when my mother was alive, she was exactly the same way. I was always excited for her feedback and her advice. I would love try this though, I love the combination of fruits and cheese. Goat cheese goes so well with sweet things! I’m sure this tastes delightful! I love hearing feedback good or bad, but not a put down and how they could improve a creation that I’ve created. But she is not wrong, it is a tart to enjoy day or night. I never would of thought the pair the two together, but it sounds like you are pretty amazing at what you do. I really enjoyed reading your article. enjoy your dessert and the rest of your day. I love tarts but haven’t made any this year yet. I love every single thing in this recipe so I’ll be saving it. I haven’t thought to pair goat cheese and figs but since I love them both, I can almost imagine how it will taste together. 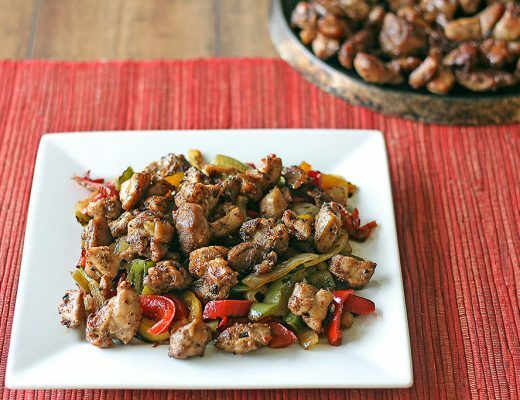 You have to love those recipes that are so versatile and can be used in any situation. Or at least I love them. I like knowing I can have them any time of the day. And it means that when I have leftovers I don’t feel badly about when I am eating them. As for the dish, it looks marvelous and I will have to try this out. I first ate a tart similar to this in Provence, but it could have come from anywhere in the world fresh figs are abundant. It’s taken its place (right up there with Peach Cobbler) as one of our favorite summer treats. It’s best at room temperature, so I always make it ahead of time. Ive never had goat cheese and fig together, but it seems like the perfect combination of sweetness and tartness. Unfortunately, I can’t eat cheese, but I would love to try an alternative with this recipe. 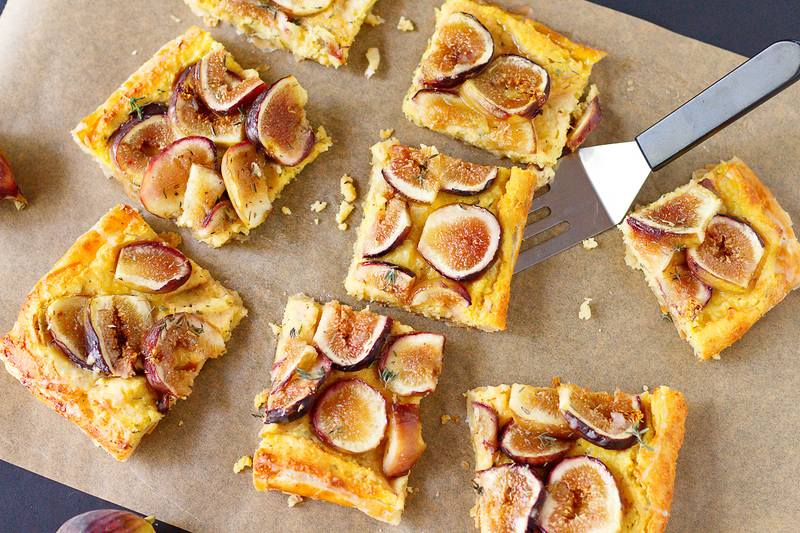 It takes some time to make a fig tart but it’s worth the effort. The result is a work of art and the taste is fantastic. Served it with slightly sweetened cream fraiche. So, so good! I have not eaten a tart in years for some weird reason. This recipe has reminded to eat one. The combination of goat cheese and fig sounds very tasty. I made something very similar recently, using Roquefort and adding caramelized onions. There is something magical about the fig and blue cheese combination, they way they’ve run together and mellowed in the oven. Next time I’ll have to try adding rosemary and honey! I would probably be the same! It looks so good I would not be able to decide which meal I should eat it on. The tart just looks perfect it makes me want to make one right now! I would definitely do the same thing, eating for a meal and dessert 🙂 With a combination of fruit + cheese, I am sure this is a very filling dessert! I’ve actually never had a fig before, other than in fig newtons. But, I’m sure that’s probably not the same as eating them on fresh a tart! What a Lovely dish! And the appearance of it, your stellar photos, is so much of the appeal. I was just thinking, if someone did filo cups instead of pastry dough, it would be a pretty darn fast preparation! Thank you for the inspiration! Ali, your writing always steals me away to a better place. It’s like suddenly the sun is shining just a little brighter. There’s nothing I love more than making a little something sweet for my family. Thanks for the inspiration!